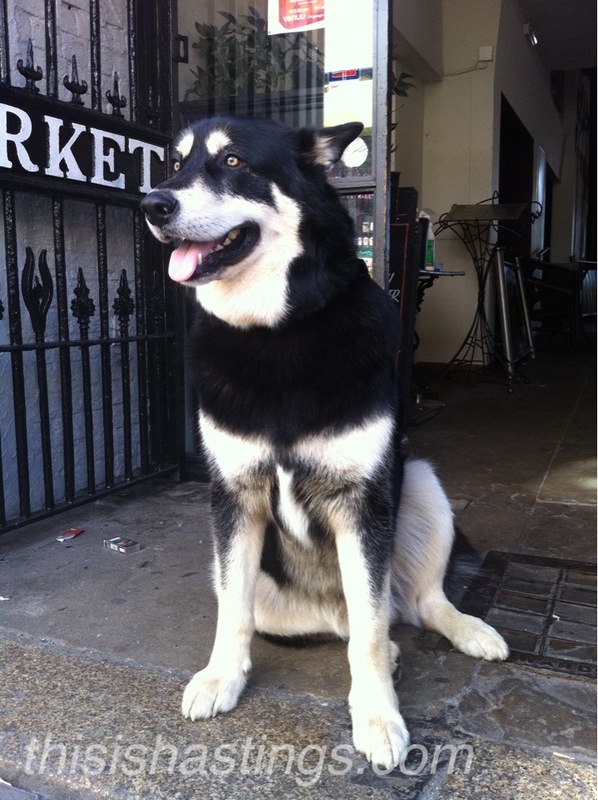 This Is Hastings met Diesel outside The Black Market in the Old Town this weekend. A true beauty of a beast, Diesel is the ultimate friendly giant – standing at least 4ft tall! Often seen frequenting dog shows, Diesel is a prize pooch build like a brick house!